BridesmaId earrings with an edgy look! 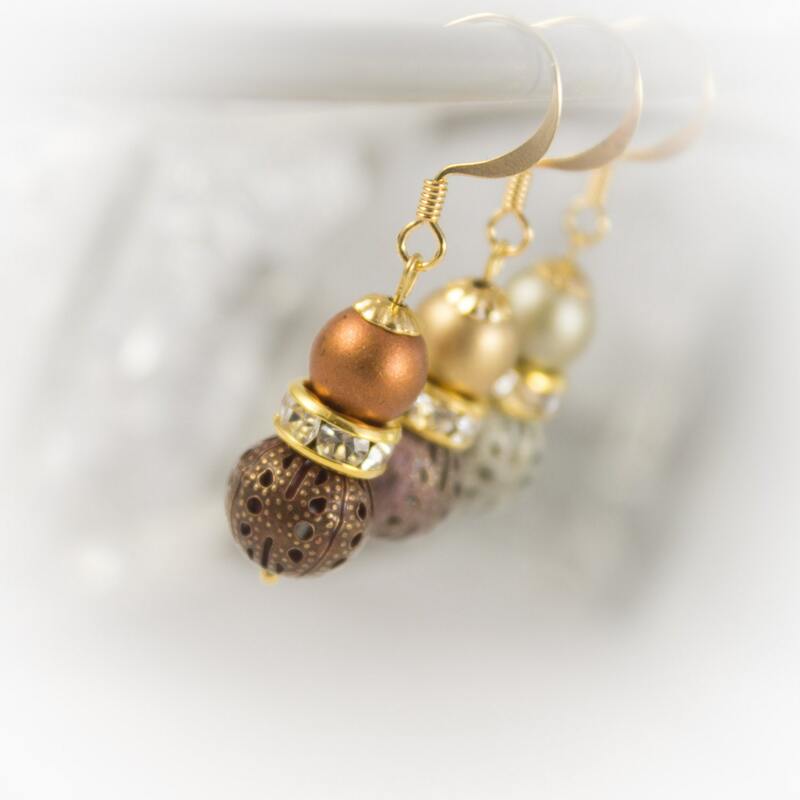 These gold earrings are for the wedding party that's not only beautiful but is on the cutting edge of bridal fashion. Topped with matte pearls resting on a gold and lustre rhinestone rondelle. 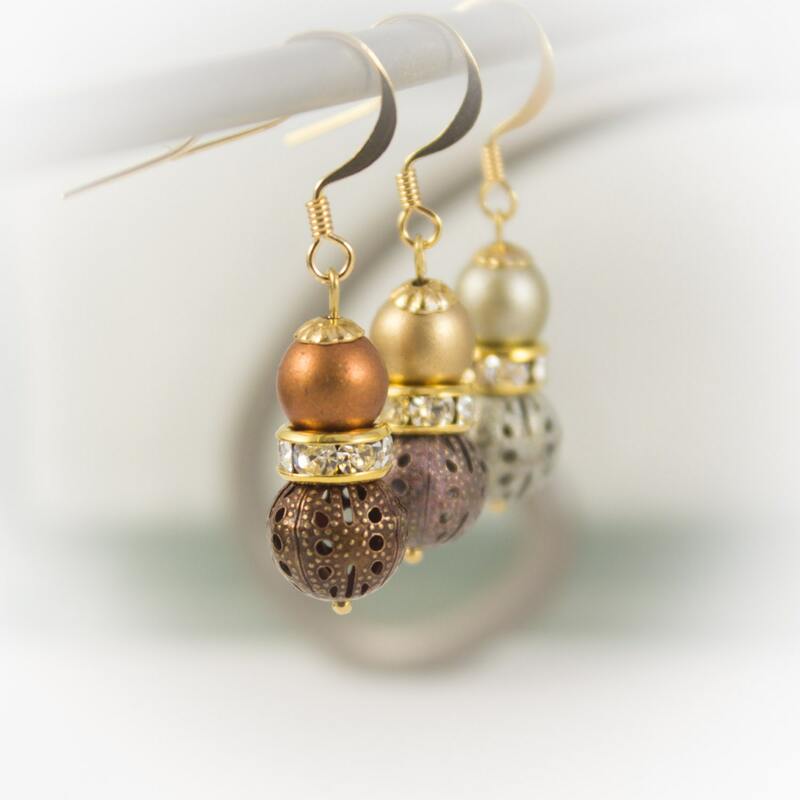 The earrings are finished with delicate patina filigree metal beads. A wonderful contrast of traditional and edgy design - pearls and metal. Three beautiful colours to choose from. Your purchase will come beautifully wrapped (as shown in photo #5). 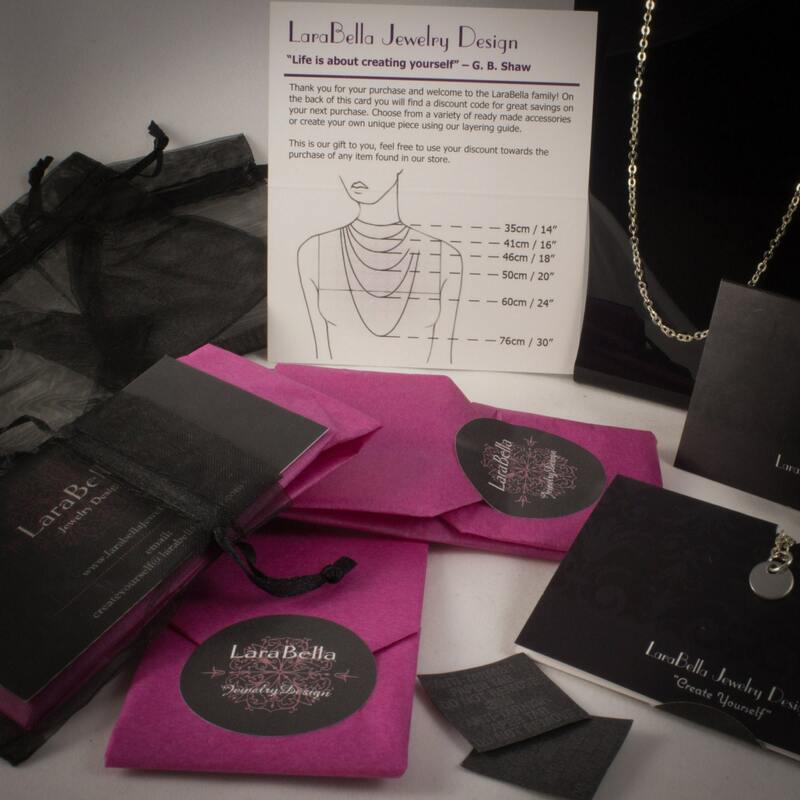 You will also receive a complimentary gift bag and 'LaraBella Layering Guide'. 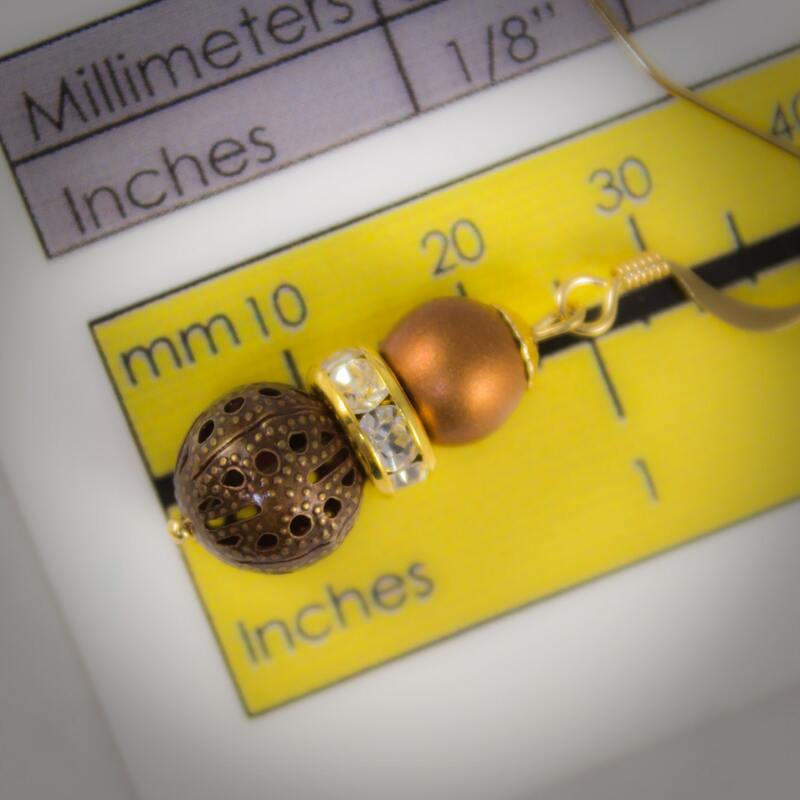 We are also enclosing with each item purchased an "anti tarnish" strip for you to use when storing your piece. This little strip will help keep your purchase looking as beautiful as the day you received it. (The actual necklace in photo #5 is not included, it has been placed there only to represent the piece you have chosen for purchase).